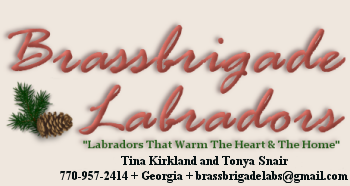 Welcome to Brassbrigade Labrador Retrievers! 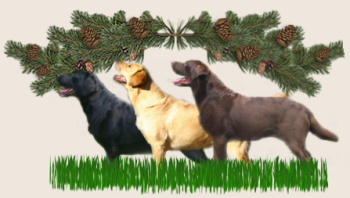 Breeding for health, beauty, and temperament. Please come in and learn more about this loving and intelligent breed. 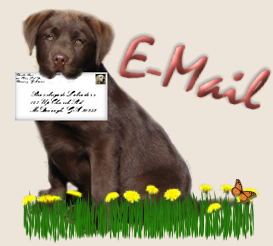 Click on the Brassbrigade Labrador above to enter our homepage. But if you don't mind all of this ... you will be instantly loved when you come inside - because dogs live here. 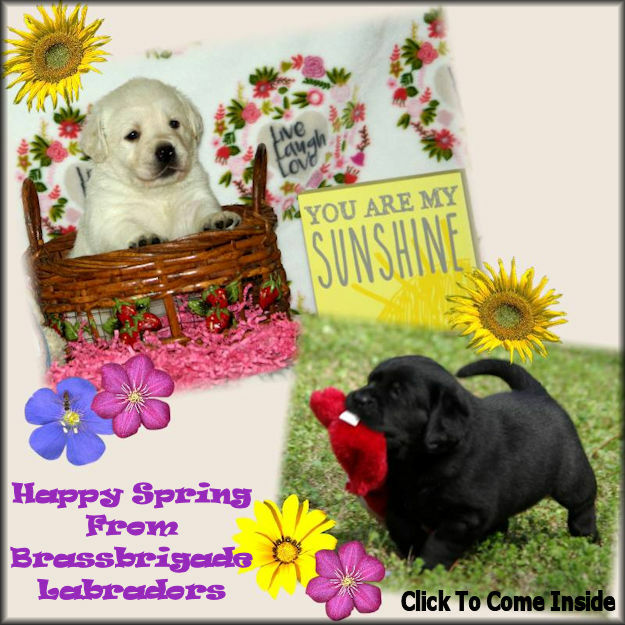 All photos, graphics and written content are the property of Brassbrigade Labradors. No content may be used without permission.